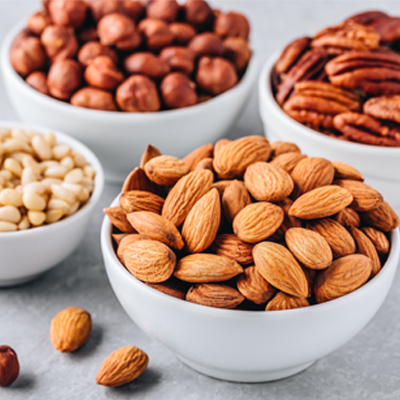 If you have had to face coping with poor finances and are struggling to keep up with the cost of your grocery bills, help is at hand in the form of wholesale supplier California Gourmet Nuts. 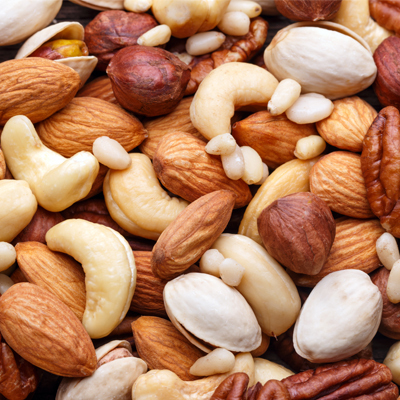 Wholesale pistachios and the likes can be bought once a month, or whenever you need to order, which means that prices work our lower than when buying each week at a grocery store. When we are used to having money in the bank, we often neglect to check exactly what is going in and out. When finances become a little tighter it is good practice to sign up for online banking and check through all of your monthly bills. Once you have established your monthly outgoings, it is time to set a budget that will help you manage your finances much more smoothly. This type of forward thinking can help you plan exactly what you have to spend on food each month. You can then work out what type of groceries you will use a lot so that you can buy wholesale and save money. 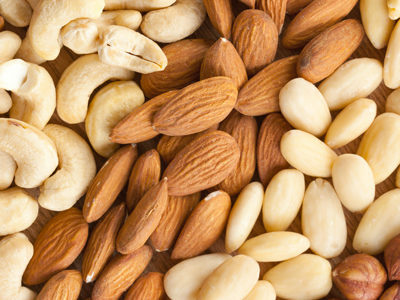 Wholesale trail mix is a big crowd pleaser over on California Gourmet Nuts as it is great for kids and adults. When you review your finances you may find that there is simply not a lot left once you see how many bills you have to pay. This is the time when you need to think about cutting back short-term so that you do not get yourself into serious financial difficulties long-term. 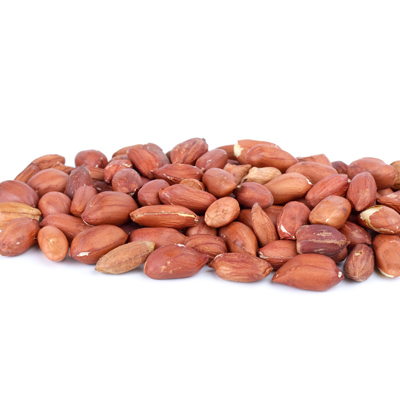 To buy great quality nuts wholesale online, head to California Gourmet Nuts today.